Hi Guys, sharing our Seoul, South Korea 6 days itinerary. Seoul is a beautiful city, my sister and I enjoyed the tail of winter weather, temples, people, street food, street performers, trains and really cheap cosmetics. Below itinerary is plan and remarks shows if we’re able to go, 🙂 if we enjoyed the place, highly recommended, must see, must visit and 😐 just right, you can skip, and x we’re not able to go because…. We’re so tired already, we realized two-three temple visit is enough, and it’s just too cold to stay outside. 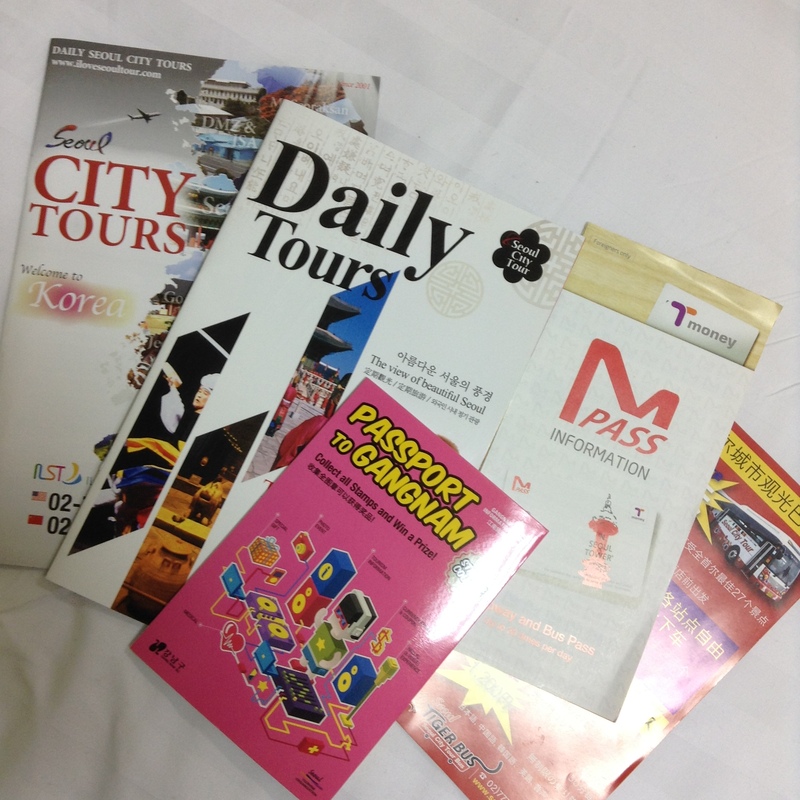 Buy Seoul City Pass, Load it with initial of KRW 20,000, enough for 6 days train rides around Seoul. You don’t have to stick to your plan, just go with the flow and enjoy wherever your feet leads you.